IT'S been a month since Brenden Mifsud's lightbulb moment became a reality as he expanded his Mackay business into the Sydney Street Markets. 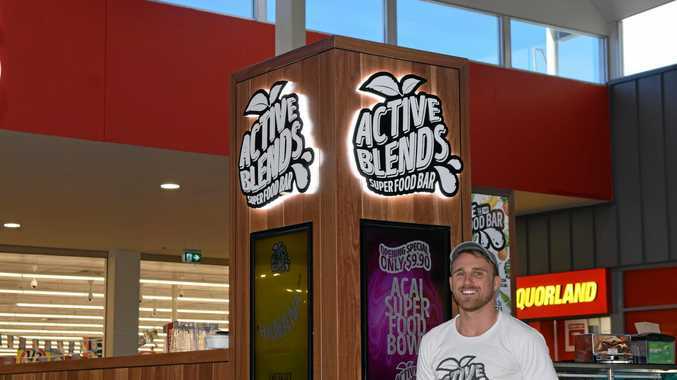 After the growth of his mobile health food store Active Blends Superfood bar, the success prompted him to expand the business into a shopping complex. Opening on May 28, Mr Mifsud says he chose the perfect time to expand the operations of his growing business. "Mackay's starting to really move forward and I believe that it was the right time as well as the right place to expand our operations," Mr Mifsud said. Mifsud believes that the convenience of the Sydney Street Markets has benefited his customers significantly. 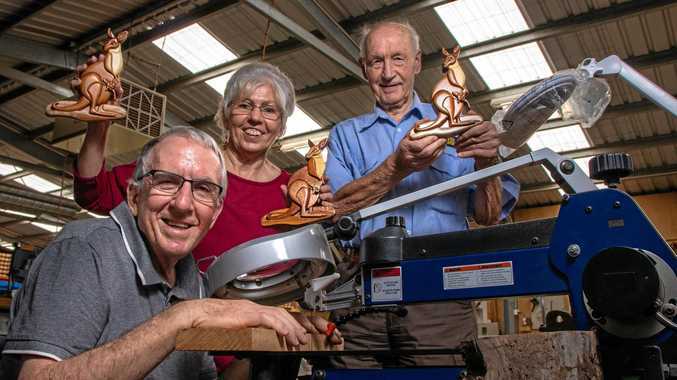 "The area has good exposure, good foot traffic as well as excellent car parking which has proved highly convenient for many of our customers who usually buy our products," he said. While the expansion has proved to be a success, Mr Mifsud has continued to run the mobile branch of his Active Blends business. Since moving into the new space, the business has provided an upgraded menu which includes new vegan and gluten free options while sourcing 100% of their ingredients from the region. "We believe that having a large focus on the community is important for our success so we try and support as many local members wherever possible," he said. As Mackay starts to recover from the downturn, the success of Mr Mifsud's expansion has proven that the community is willing to support local businesses. "It's gone great, it's been better than I expected which is an indicator that Mackay wants to engage and support these concepts," Mr Mifsud said. The success has prompted Mr Mifsud to remain on the look out for opportunities to further expand the business in the future. "I'm always looking to grow and expand, when that is I'm not quite sure yet," he said.